A few days ago, my wife and I were coming home from a friend’s house when I noticed that there was an unfamiliar indicator lit up on the dashboard. A brief perusal of the service manual revealed that this was the Mazda version of the “Check Engine” light. Basically they’re a license for unscrupulous mechanics to print money, and I’m in a city where I don’t have a mechanic that I trust yet. Anyway, I was staring at this light as I was driving to work the next morning, and I had a crazy realization – I could buy a code scanner, plug it in, and get advance warning for how much my upcoming trip to the mechanic was about to hurt. 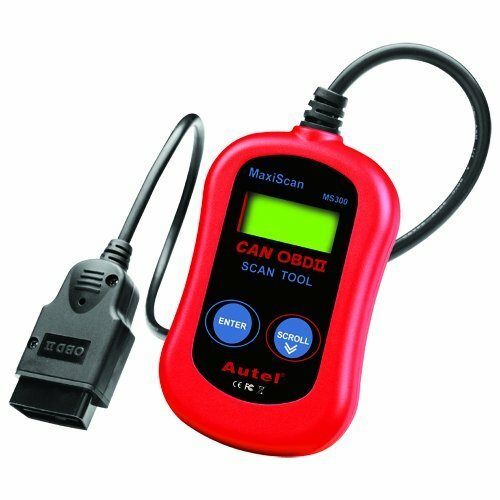 The last time I looked at code scanners, they were in the $80-$100 range, which was a bit expensive but I figured that I could justify it for peace of mind. Thanks to Amazon’s never-ending efforts to lose money on shipping, I even got it the very next day. I plugged it in under the dash of our Mazda3 and it whirred and clicked a bit and spat out a punch card with “P2404” printed on it. Well, ok, it did none of that. But it would have been awesome if it had. That sounded expensive, but at least I knew what I was in for. I was about to close the browser on my phone and go in to the house to relay the bad news and consider making a service appointment, when I decided to check one more web site. I thought about this a moment. I’m in Oregon, where we don’t pump our own gas, so I didn’t actually know the answer to this question. I got out of the car and walked around to the tank side, opened the little door, tightened the cap, got back into the car, and turned it on. Every indicator on the dash lit up, as normal, and then most of them turned off. Including the check engine light.